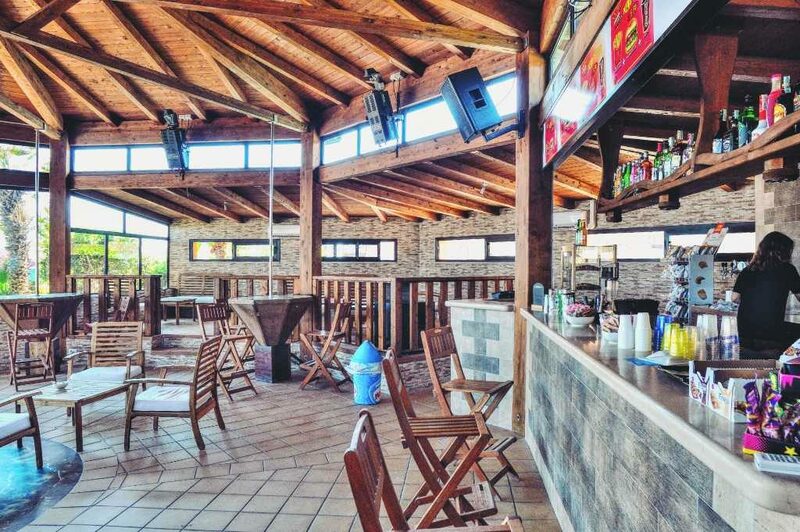 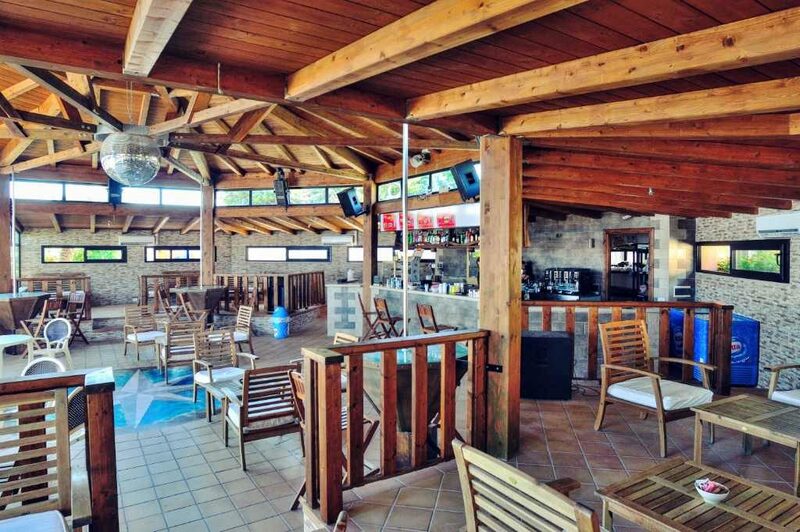 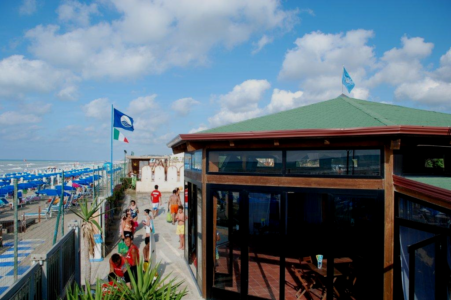 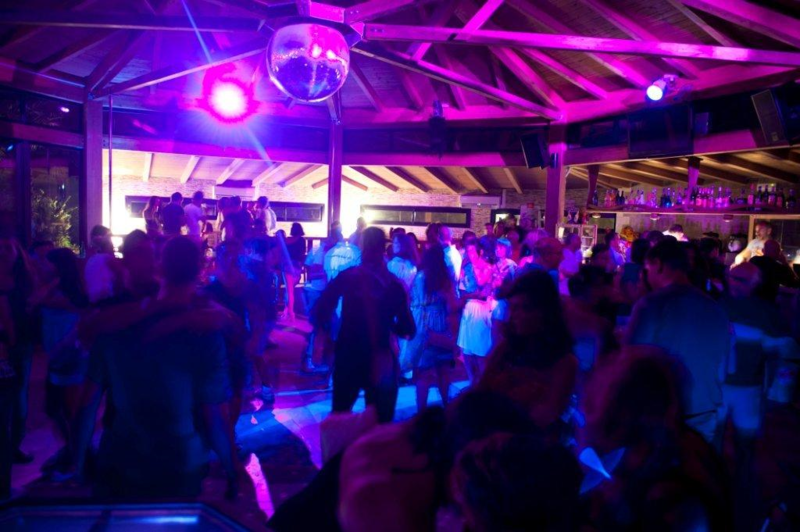 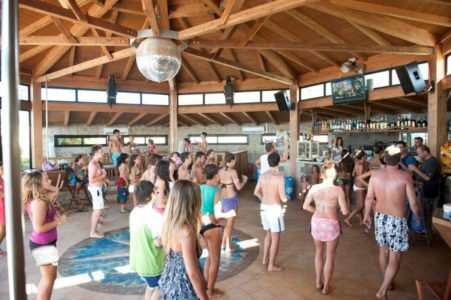 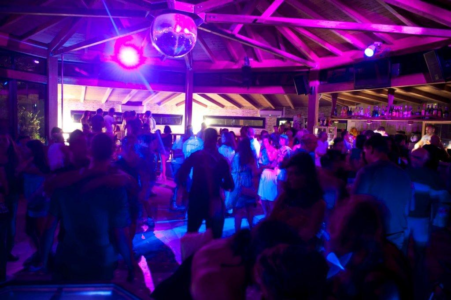 The “Beach Bar & Disco” is located at the entrance of the beach and presents a special wooden-architecture. 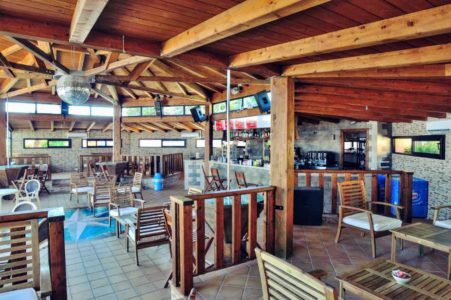 It offers drinks, ice creams, snacks and cocktails. For lunch you can eat delicious grilled sandwiches and different snacks and by night it becomes a thrilling disco animated by the music of resident Djs and periodically by special guests.